The U-9 Division will not keep game scores, will not use goalies and will have no hitting. 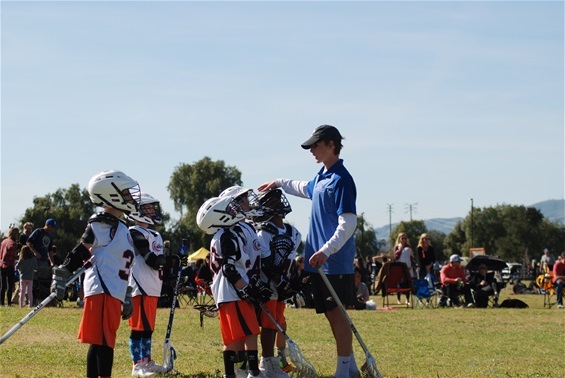 The Westlake Lacrosse Club (WLC) is a non-profit, community based lacrosse program that was formed in 2004 and currently boasts over 160 boys and girls in grades 3-8; making it one of the oldest and largest clubs in the Conejo Valley. 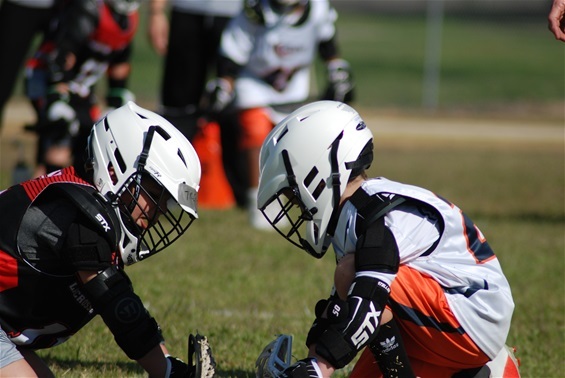 Westlake Lacrosse provides year round opportunities and information for our players to participate in various lacrosse programs, leagues, clinics and events. 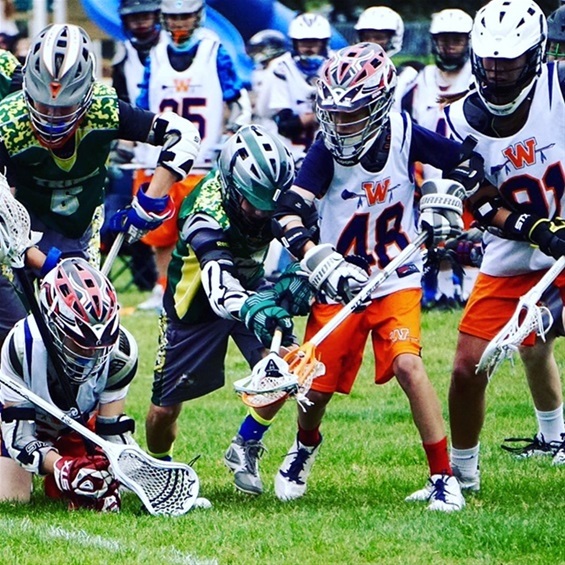 Westlake Lacrosse is a member club of the Southern California Lacrosse Association (SCLA). What are the Lacrosse session? Will there be summer Lacrosse session? When and where do practices start?